Before I share with you some tips about sailing in the Caribbean, let me tell you about my first encounter with route planning in this area. When I was first asked about the route in the Caribbean I wasn’t prepared for such a direct question so I started singing. Yes, I know what you are thinking… that wasn’t very melodious or nice but the point was in the lyrics. The tune I spontaneously started to sing was the “Kokomo” by Beach Boys. Unlike the place mentioned in the subject of the song (Kokomo) which is fictional, all other places mentioned in the lyrics are far from fictional. They are very alive and worth paying a visit. 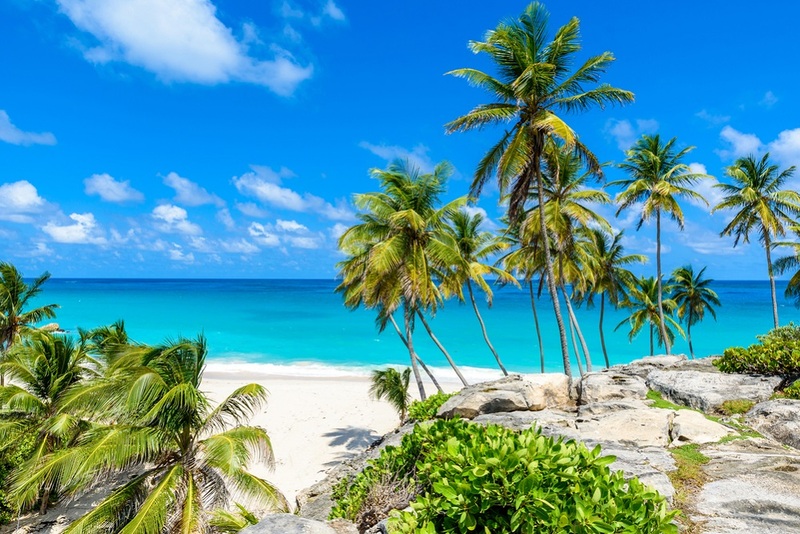 Aruba – the Dutch overseas territory with its beautiful beaches is spared form major hurricane strikes which already makes it a favorable destination. Allegedly, the Dutch rulers liked Aruba so much that it wasn’t mentioned very often as a holiday destination, in order to save it from mass tourism. Jamaica – the birthplace of ska and reggae, Jamaican spiced food splashed with cocktails with rum in the shade of palm trees cannot leave much more to the imagination. 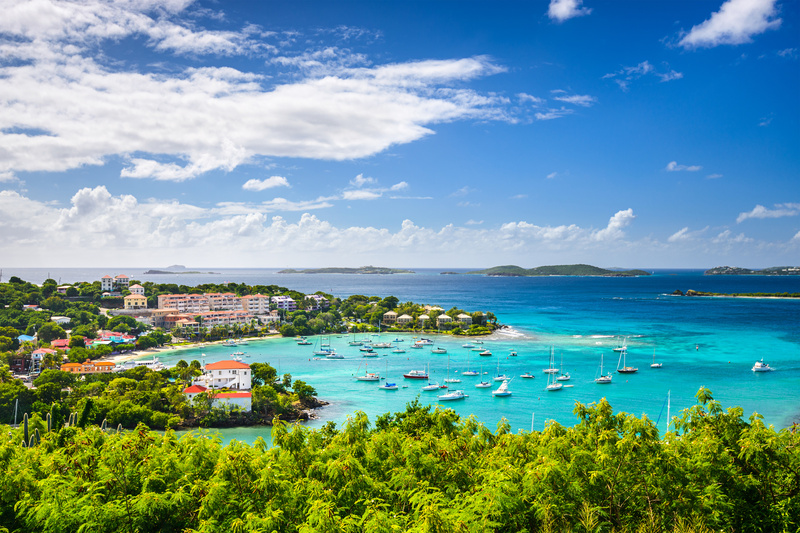 Bermuda – a part from natural beauties and a vast number of islets, coves and anchorages, this island country is elected as the home of the next America’s Cup competition venue. Is there a better recommendation for a decent yachtsman? 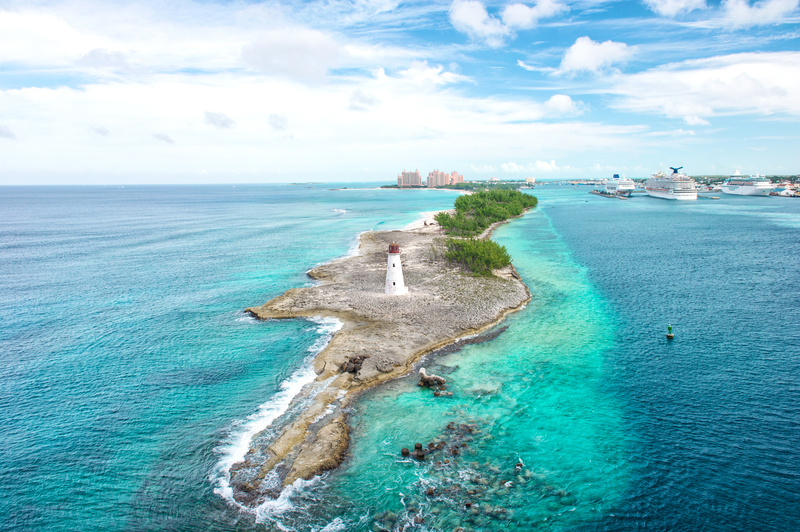 Bahamas – they consist of some 700 islands, cays and islets. That’s enough for more than just one sailing trip. Key Largo – connected to the USA’s mainland with the Overseas Highway. Is there a better place to start a trip to the Caribbean? There are a few more mentioned in the song but I could not remember them at a time. Those who asked me about the route cheerfully laughed at my allegory and got the point. 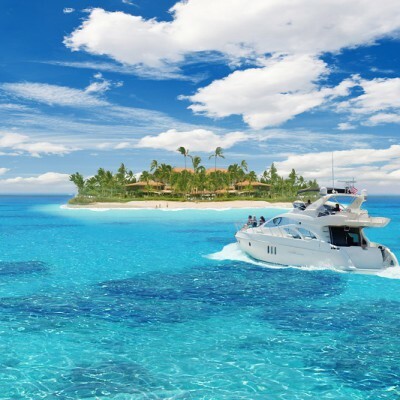 There is no better way to experience the Caribbean but to charter a yacht and spend the rest of your life visiting all the places mentioned in the song. When we quit singing and laughing I explained to them that some basic info on one’s wishes and lifestyle would be crucial for any route planning. First of all, we have to understand that in terms of sailing, what we call the Caribbean is a large area consisting of the Leewards, the Windwards and the offshore U.S. islands. Furthermore, different parts of the Caribbean are organized in different types of political systems – some regions are independent, some are offshore parts of European or American countries (the Netherlands, France, U.S.A…) so one has to take into consideration the language, customs and currency issues when planning the route. 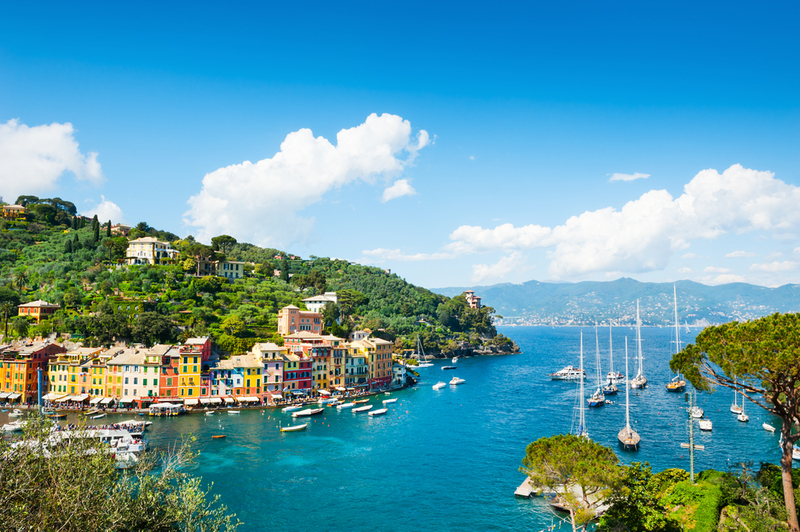 When planning such a holiday the crucial information would be that about the yachtsmen friendly places where provision and refit is provided on regularly basis. Remember that the Caribbean used to be famous for pirates and their hidden treasures. Make sure that you are not part of those stories either as a victim or an ‘entrepreneur’.